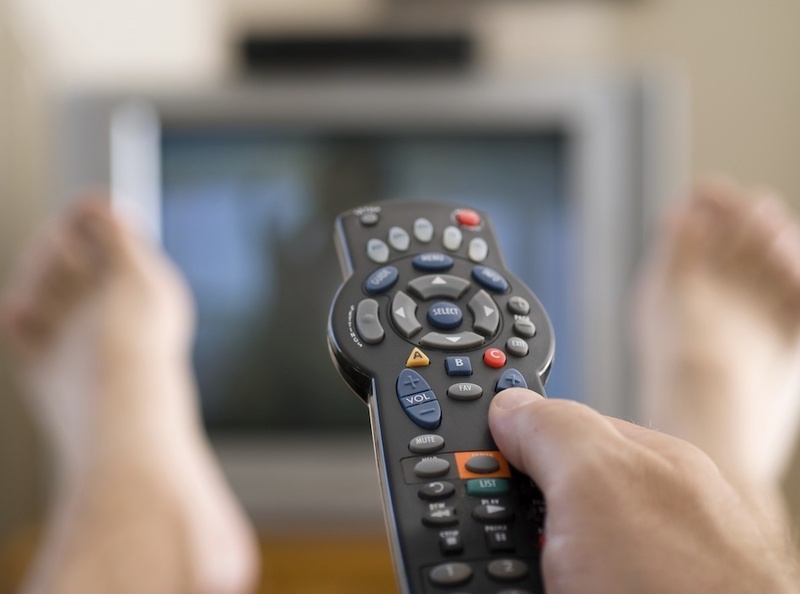 One of the losing bidders for the free-to-air television licence recently awarded by the Independent Communications Authority of SA (Icasa) is fuming over the results, calling it a lost opportunity for local businesses and the youth. One of the shareholders of Free To Air (FTA), a company which lost out on the licence to Kwese Free TV, has hit out at Icasa, accusing it of “robbing South Africans of an opportunity to develop” after it awarded Kwese the commercial free-to-air TV broadcasting licence and radio frequency spectrum licence. Keith Thabo, president of the National Association of Manufacturers in Electronic Components (Namec), said Icasa needed to explain its decision. He threatened to approach the courts if the decision was not thoroughly explained. “The decision robs our local small businesses and youth of opportunities to develop themselves. As a South African business, we are disadvantaged because the licence was given to a foreign-owned company even after we proposed that it be split among three bidders. “It shows that Icasa did not consider the impact on small businesses in the country,” Thabo said. Kwese is partly owned by Zimbabwean telecoms tycoon Strive Masiyiwa, while FTA has Namec and Namec Telecoms as shareholders along with Thabo. “We want the minutes of the meetings that decided on the matter because we want to know who was part of the decisions,” added Thabo. Amos Mohulatsi, the CEO of FTA, said the company had not lodged a formal objection with Icasa as it was waiting to be furnished with reasons for the company not having been chosen. “Icasa told us they will give us the reasons within three months. We will decide on the next step after that,” Mohulatsi said. Icasa spokesperson Paseka Maleka said the process leading to the award was open and transparent, and that any party that felt aggrieved could approach the courts for relief. He said no formal objection had been received. “Icasa is currently finalising the document which will outline how the authority came to its decision to award Kwese Free TV a commercial free-to-air TV broadcasting licence. Once finalised, this ‘reasons document’ will be published for public consumption,” Maleka said. Maleka said the organisation was unaware of any prior proposal that the licence be given to three bidders, as alleged by Thabo. In a statement announcing the award, Icasa said the licence would stimulate competition and increase the variety of TV broadcasting services available to South Africans. “It is our duty, as the regulator, to ensure that we promote competition in the sector which we regulate. We are driven by our consumer protection mandate, which encourages us to ensure that South Africans have access to a wide range of communication services,” said Dimakatso Qocha, an Icasa councillor.